Just when the world thought Oscar Pistorius’ meteoric rise to Olympic glory and international celebrity had terminated abysmally in prison, Brent Willock’s scientific perspective reopens this gripping narrative for an astonishing re-view. Oscar’s spectacular assent to fame ground to a screeching halt in the wee hours of Valentine’s Day, 2013. Hearing a sound emanating from his bathroom, he grabbed his pistol and he stumbled to the washroom, screaming at the intruders to leave. Fearing someone was about to emerge to harm him and his girlfriend, Reeva, he fired four bullets into the toilet chamber. Soon he realized he had killed his lover. Horrified, he summoned the authorities. The investigating detective believed this was yet another case of an escalating argument where the man murdered his partner. World opinion is split. Some believe Oscar. Others are convinced he committed a despicable crime of passion. 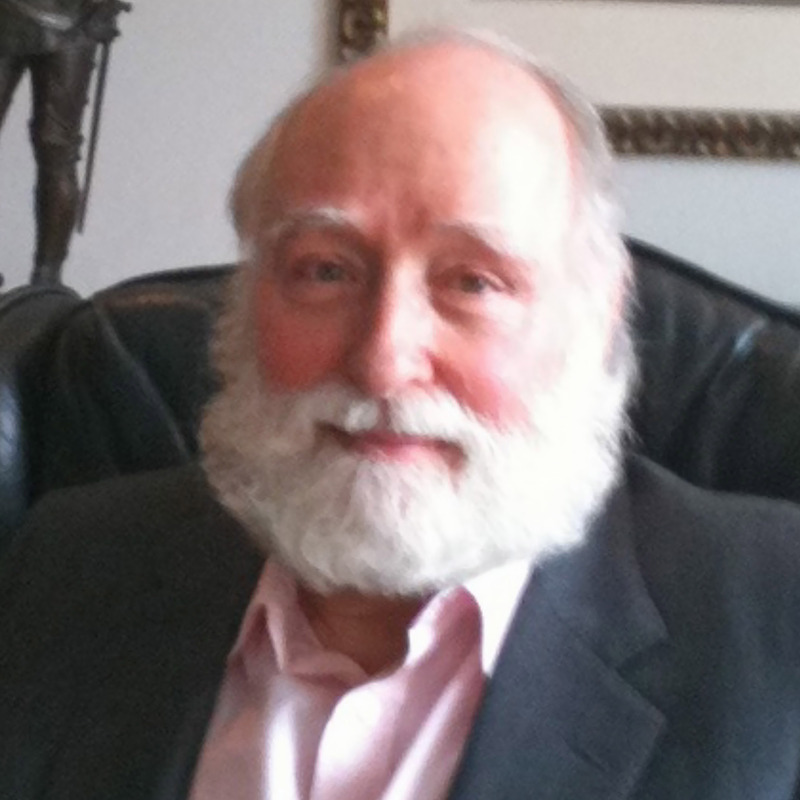 Distinguished clinical psychologist Brent Willock brings an entirely new perspective to bear on these horrific events: that Oscar’s horrific actions occurred while he was in a deep sleep, known as a parasomniac state. 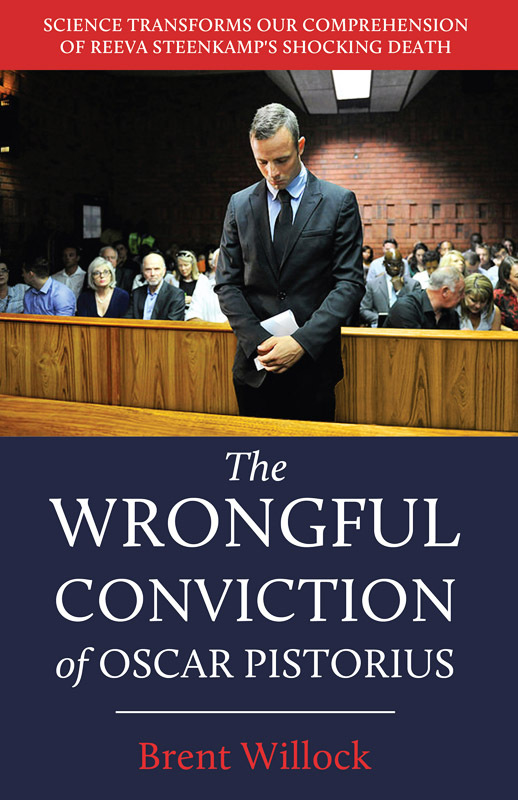 Throughout this book, Willock uses scientific scrutiny and legal precedence to resolve many of the crucial anomalies surrounding the Oscar Pistorius trial. Willock also discusses how mental health experts and the defense team could have overlooked the hypothesis of parasomnia that could have exonerated Oscar. Millions who followed the Blade Runner’s astonishing achievements, uplifted and inspired by his triumph over physical adversity, were crushed by his precipitous plunge from grace. They were baffled. Even Oscar himself, in a television interview shortly before his sentencing, achingly asked, “I always think, How did this possibly happen? How could this have happened?” At last, Willock’s elegant work responds to these poignant questions that so plagued and pained Reeva’s family, friends, Oscar and, indeed, the world.